It should not be in the state’s purview to prop-up businesses that the buying-public has already passed judgement on (racing is yesterday; casinos and lotteries are where it’s at). It is common knowledge that once this corporate welfare begins to dry up, much of horseracing – including almost all of the harness variety – will disappear. Hence, their palpable desperation. Look, we live in the greatest free-market economy the world has ever known; businesses and industries are supposed to sink or swim based solely on the merits of their goods and services. It should not be in the state’s purview to prop-up businesses that the buying-public has already passed judgement on (racing is yesterday; casinos and lotteries are where it’s at). So while this is a positive development, would that Pennsylvania take the next logical step and strip Racing of all – 250 million dollars’ worth – its subsidies. If and when that happens, it’ll be but a matter of time till I can add the likes of Parx, Penn, Presque Isle, etc. 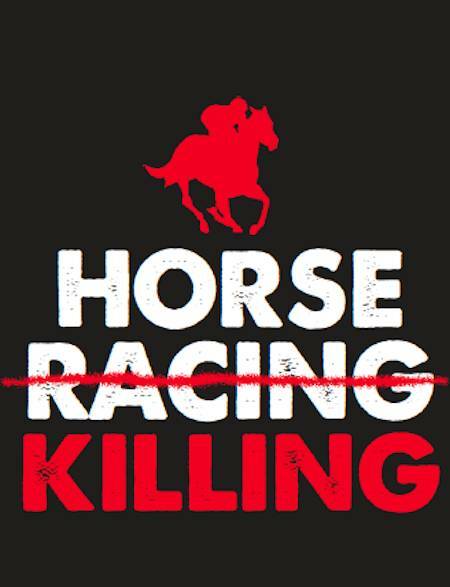 to this list - Progress: Closed Horse Racetracks Since 2000.